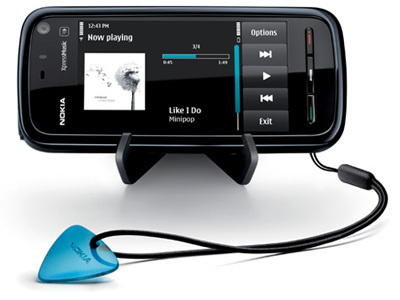 Here are some Important Codes which will work on most Nokia Symbian Smartphones like 5800, 5230, 5233 etc. The codes help users retrive important information. Just type the following code on your phone Dialer. This code shows IMEI number, This code works on mostly all phones. IMEI means International Mobile Equipment Identity. This is a unique number, every phone has different IMEI Number. This code shows the Currently Installed Firmware version of the device. This code works on most Nokia smartphones. This code will show the Bluetooth Address of the device. With Bluetooth Address you can manually pair with bluetooth device. This code shows total outgoing call minutes since last reset. Just enter this code to see the Total minutes of outgoing calls.